9022 Galveston Ave - Coming Soon! 9022 Galveston Ave – Coming Soon! 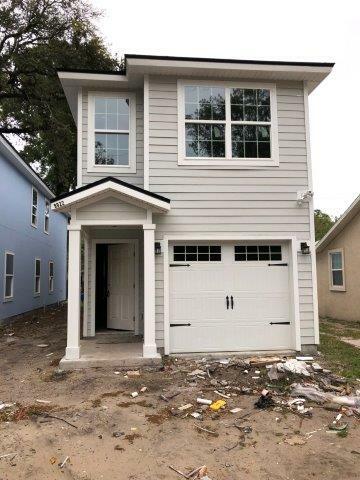 Don't miss this incredible opportunity to be the first to get your hands on this gorgeous Turn-key property in Jacksonville. This home is a 3BR/2.5BA new construction in Arlington with expected rents of $1200/mo. Completely rent ready, this home will come complete with every you need to turn your investment into income! Construction should be completed in the next few weeks so stay tuned! Please contact us with any questions!